Even before you start planning for the public speaking session, try to know the theme of the event. What is the occasion, who all will be attending it, what is the implication and significance of the event, possible outcome and probable expectations of the audience….try to do a home work on these aspects before you start!! This will help you to captivate your audience and speak the right words in the right most way. 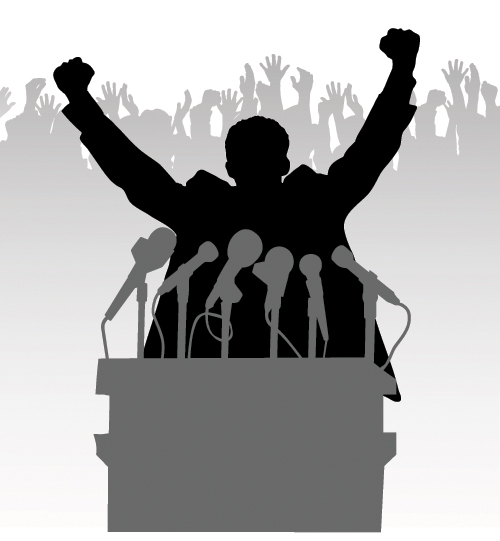 Planning for the event gives a buffer and boost to your public speaking performance. Planning for the event means what time to get up in the morning, how to get ready for it, keeping all the important stuff/papers you need absolutely ready the night before, what time to leave for the event, how to commute… Planning means to be well prepared about each and every logistics of the event. You can end up feeling embarrassed if you don’t dress decently and properly for the public speaking event. Select clothes that are gentle, that are not too flashy, and that fit well. Check out for any wardrobe malfunction too. Most importantly, the clothing that you are planning to wear for the event should be comfortable and apt for the occasion and audience. Even if you are stressed out for the public speaking event, even if you are getting anxious nerves everywhere…do not spend sleepless night. Try to relax and de-stress yourself more and more and enjoy a good night’s sleep. Meditation, deep breathing, soothing music and massage are some of the ideas that would help you to de-stress yourself. Always remember that, the more you are relaxed and composed, the more confident you will feel while speaking. Sleeplessness will only make you more tired, dull and shabby! Stand in front of a mirror, or speak out in front of your friend….try rehearsing the public speaking material before you actually keep your words out in front of the whole group of people. An elaborative rehearsal will help you keep an eye over your body language, speaking skills, eye contact with your audience, memorize the speech and look into the important points, your voice modulations and lot more. This is what most of the people forget. Before leaving out of the house for the event, take a tour inside the entire house to cross-check whether you have left any important thing back After you have re-viewed everything, take a deep breathe and zoom forward for the event with a positive spur ‘n’ spark! Do not over-learn anything. Just make the points clear in the mind…words will automatically flow out. Do not lose your own-self confidence. Do not focus on others… Focus on yourself and what you want to say.